Aab have lots of new arrivals and limited edition abayas just in. 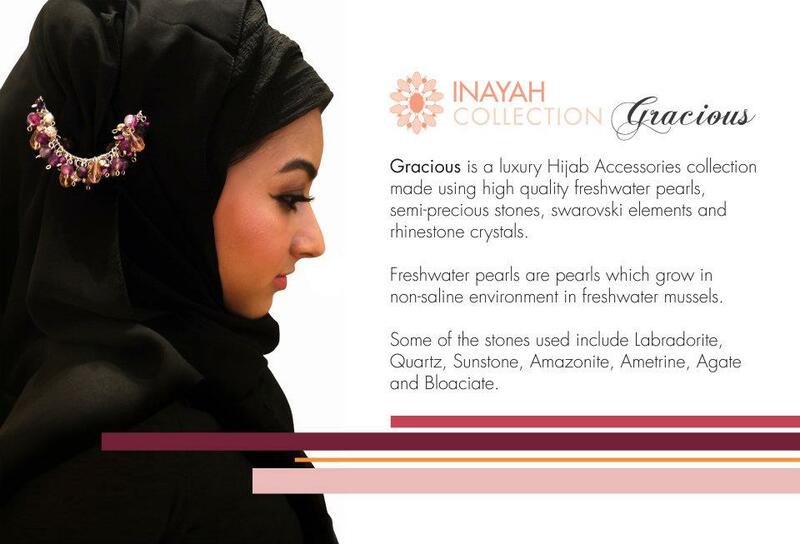 The Inayah Collection have just introduced Gracious; a new range of luxury hijab accessories. Wahat Aljalabiya have a new Winter Collection in stock. PinzPinzPinz have a sale on their medium-sized hijabs. Shukr have a Winter sale on with upto 69% off selected items. Islamic Gems have a New Year's sale on.